Game developers Tarsier Studios have today unveiled a new puzzle game which is currently under development and being created for the launch of the new Sony PlayStation VR headset which is expected to be launched during October 2016. Dave Mervik from Tarsier StudiosExplained more about what you can expect from Statik this unique VR game. Have you ever woken up in a strange room, with your hands stuck in a strange device, while a strange person asks you strange questions? Of course you have! The rest of you… please don’t feel bad, Statik is coming soon, and it’s coming for people like you! 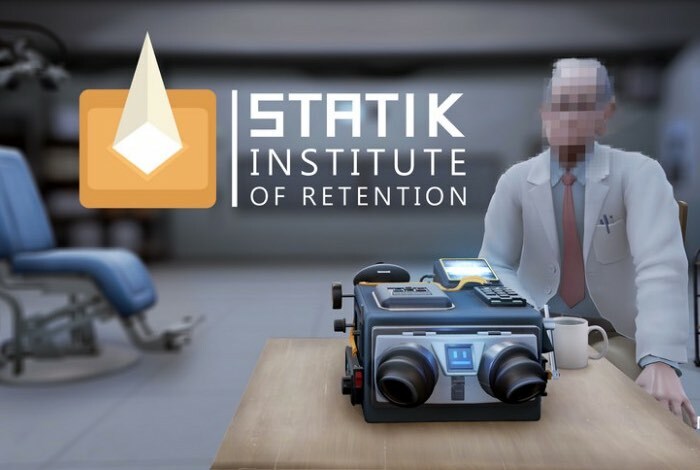 tatik is a VR puzzle-mystery, where you join Dr. Ingen and his delightful assistant Edith on a journey to unravel the complexities of the human mind. Awakening to each new day with a unique, hand-mounted puzzle device to solve, you must use your brain, eyes and ears to solve each mystery. Except… this is VR, so it’s hard to know whether you can trust any part of yourself. Our money’s on your brain! VR is full of potential for new approaches to gameplay and storytelling and, for our first go at it, we didn’t want to take the easy way out. We wanted to develop a game that felt both fun and substantial. Something that is more than just a novelty. It took a lot of very strange late-night discussions to come up with the concept for Statik, but we feel that we’ve found something that achieves our goals… and adds a few extra things that we’ll pretend we meant all along! For more information on the new Statik jump over to the PlayStation website for details via the link below.